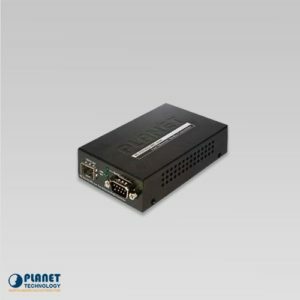 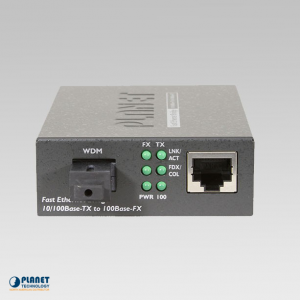 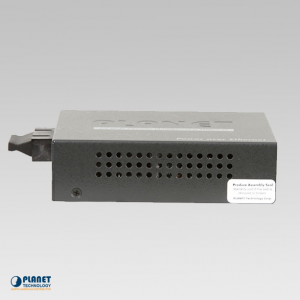 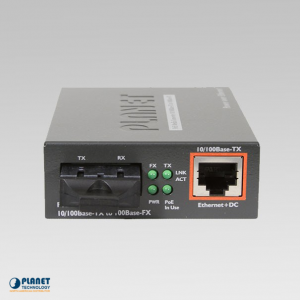 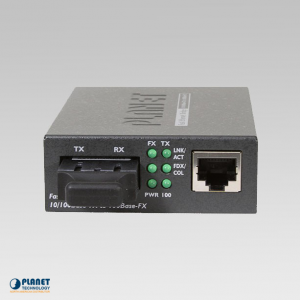 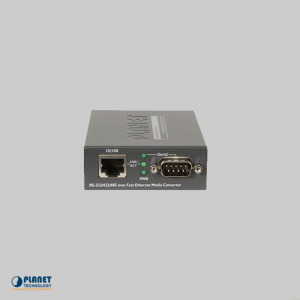 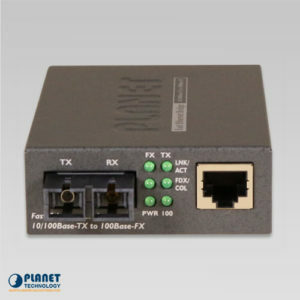 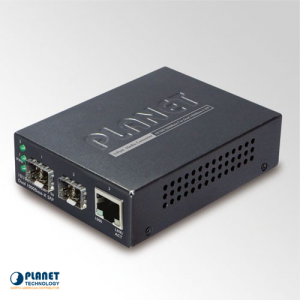 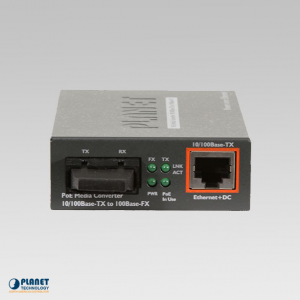 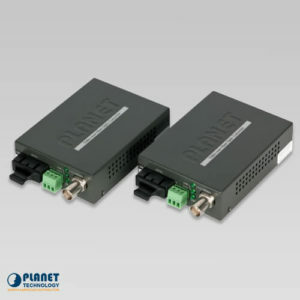 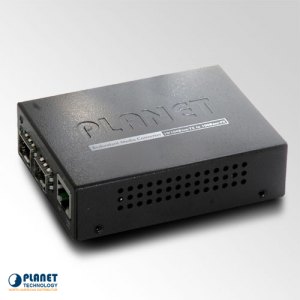 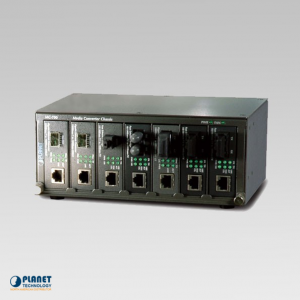 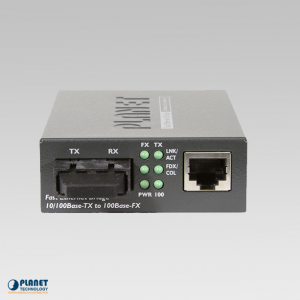 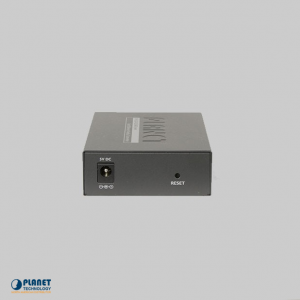 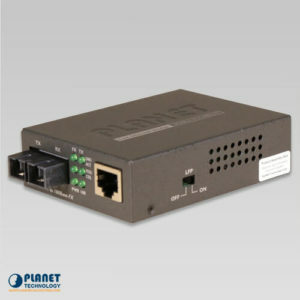 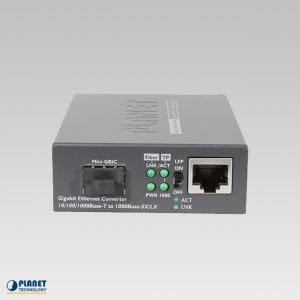 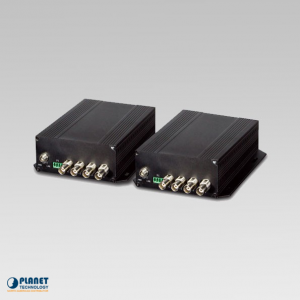 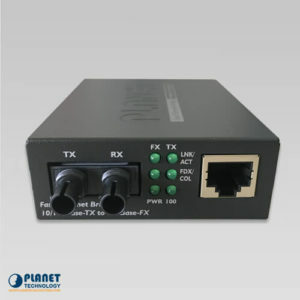 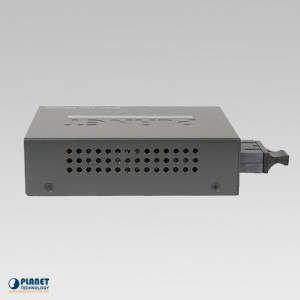 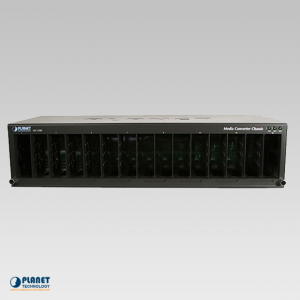 The FT-801 by Planet Technology is a quick Ethernet Bridge 100Base-FX fiber to 10/100Base-TX shielded twisted pair (STP) converter that works for both full and half duplex operations. 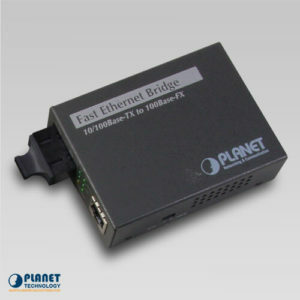 The FT-802S35 from Planet Technology is a innovative Fast Ethernet Bridge 100Base-FX fiber to 10/100Base-TX shielded twisted pair (STP) converter. 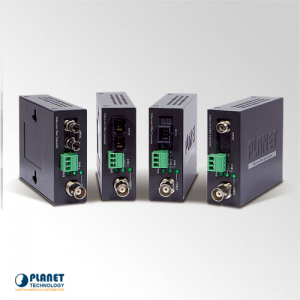 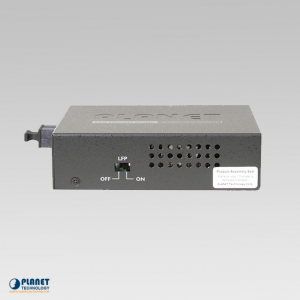 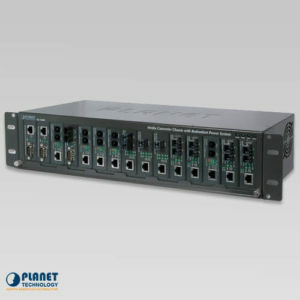 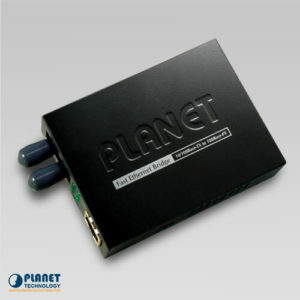 The FTP-80x series from Planet Technology is the ideal choice for deployment of remote network equipment. 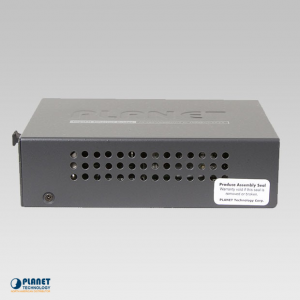 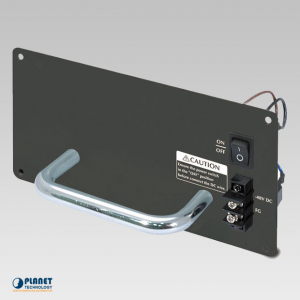 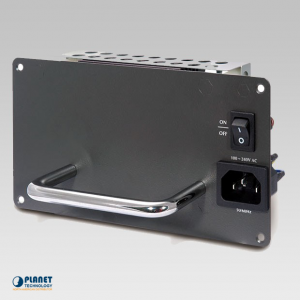 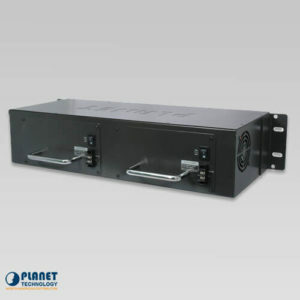 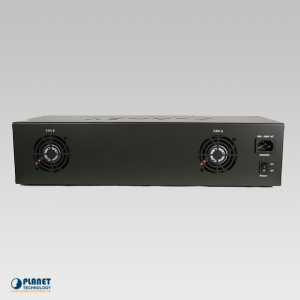 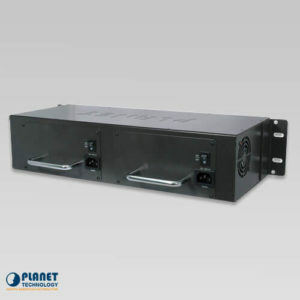 This unit from Planet Technology is a DC -48V Redundant Power Supply for the MC15-RPS48 unit.